Kashmir is losing its prime agricultural land and wetlands to rapid urbanisation and faulty land-use, according to a December 2016 state policy document on land use. Unplanned construction–and this includes residential colonies, factories, brick kilns, shopping complexes and other commercial infrastructure–has severely damaged the agricultural and ecological resources of the state, added the paper drawn up by the state’s revenue department. Annually, Kashmir is losing an average 1,375 hectares of agricultural land — about the size of 1,527 football fields — according to an IndiaSpend analysis of government figures. Land under paddy cultivation in Kashmir region shrank from 1,63,000 hectares in 1996 to 1,41,000 hectares in 2012 — a loss of 22,000 hectares over 16 years, according to state records. In a land-locked, mountain state, the loss of agricultural lands has had a significant impact on the supply of food grains and their price stability. 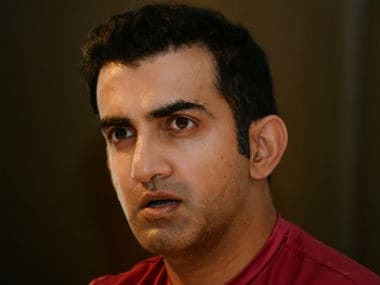 Jammu and Kashmir is mostly dependent on the import of food grains from other states and the magnitude of dependence is increasing day by day, the 2013-14 economic survey of Jammu and Kashmir government revealed. 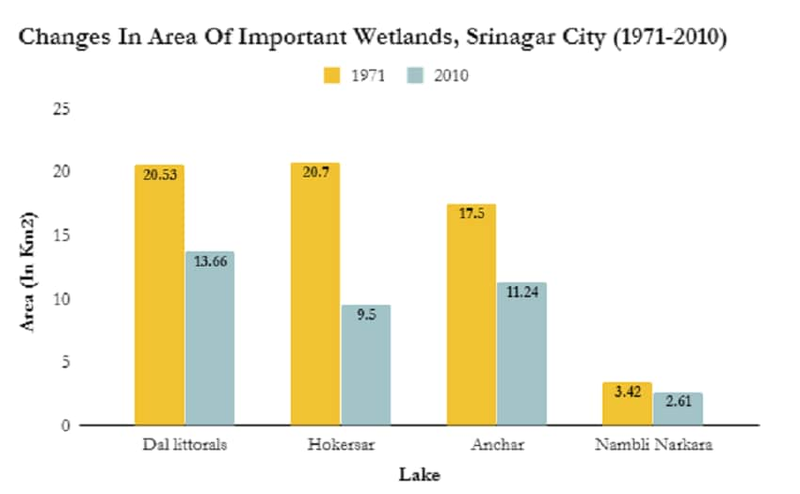 Srinagar has also lost 50 percent of its wetlands since 1911, according to a study by Humayun Rashid and Gowhar Naseem of the state government’s department of environment, ecology and remote sensing. The 2014 floods that led to large-scale destruction in Kashmir were widely attributed by experts to the haphazard development of housing and infrastructure projects mostly in the floodplains of Srinagar and other cities in the south. 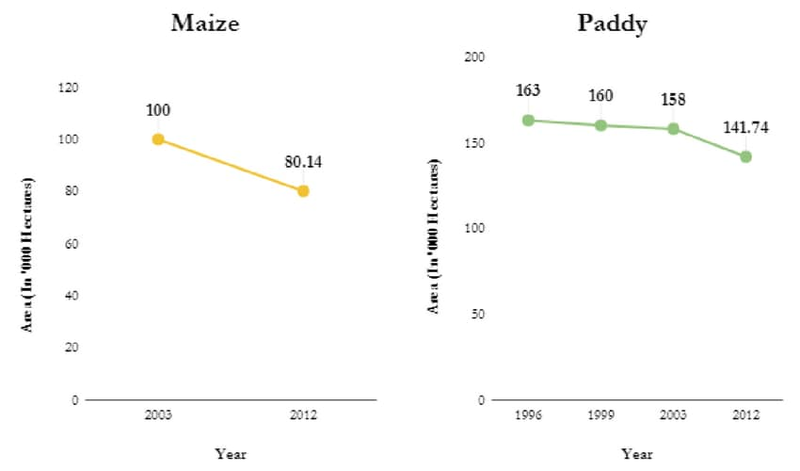 In 2003, the area under paddy cultivation in Kashmir was 158,000 hectares and this fell to 1,41,740 hectares in 2012; the area under maize cultivation recorded a 20% decrease in the same period. 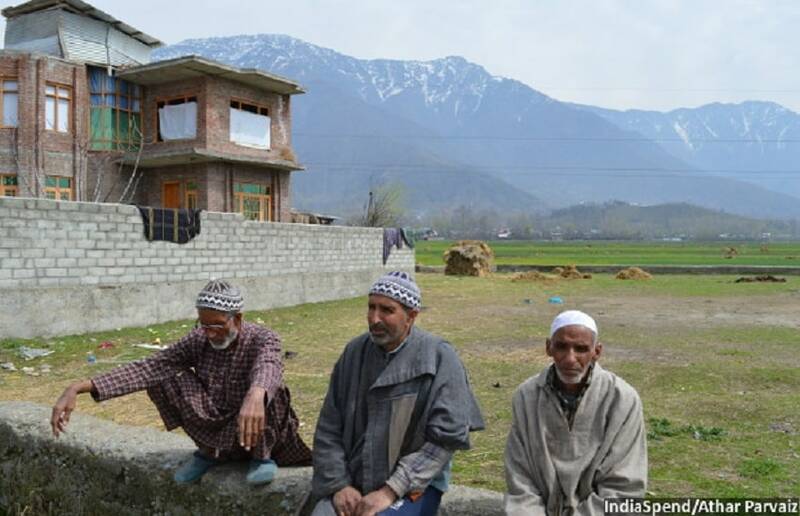 In Pandach, a suburb in Ganderbal district, 10 km north of state capital Srinagar, three elderly farmers sat chatting on a concrete plinth of a plot. The plot that was once a productive field will soon be the site of a building. Sultan Mir, 69, recalled a time when their village was surrounded by vast paddy fields and wetlands. “Now, it is cement all around. Houses have come up everywhere and most of the adjacent land too has been sold off for construction,” he said. Most areas surrounding Srinagar city that were once fertile fields or wetlands are being swallowed by construction projects. Towards the southern and north-western parts of the city, huge residential colonies such as Hyderpora, Rawalpora, Pirbagh, Ahmad Nagar, Pandach, Beehama, Khalmulla, Gulab Bagh, Shohama and Tulmulla have come up on stretches that were once fertile fields. 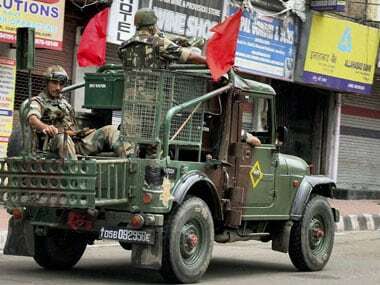 The situation is the same in major towns such as Baramullah, Anantnag and Sopore. 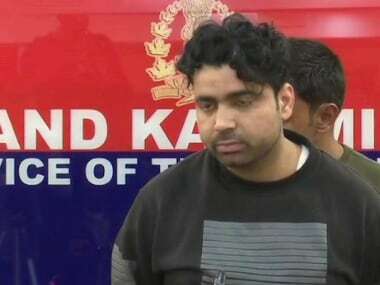 In a letter to the government in March 2016, Kashmir’s agriculture director Showkat Ahmad Beigh reported that “due to the haphazard land conversion, the agriculture land has considerably shrunk (in Kashmir) as per door to door surveys conducted by the field workers of this [agriculture] department”. 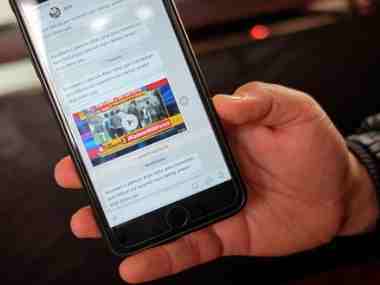 The net area sown in Jammu and Kashmir is only 7% of its geographical area, according to the state’s 2016 economic survey. But only 31 percent of this area is actually arable as per revenue records, said Sajjad Hassan Baba, an agricultural economist at Sher-e-Kashmir University of Agricultural Sciences and Technology (SKUAST). The volume of, as well as the offtake of food grains, grains are constantly increasing in the state, the economic survey of 2013-14 revealed. During 2011-12, this stood at 908.22 and 856.27 thousand metric tonnes, respectively. This means that every passing year, import is swelling by 15-20 percent. The impact of rapid urbanisation also shows up in the decline in agriculture’s contribution to the state’s gross domestic product (SGDP). It fell from 28% in 2004-05 to 17 percent currently. There has also been a huge decline in the workforce employed in agriculture–it has declined from 85 percent in 1961 to 28% currently, the survey added. The massive urban expansion in Srinagar and other major towns of Kashmir has extracted a huge environmental cost. Srinagar and its suburbs lost more than half their water bodies the last century, said the Rashid-Naseem study. Srinagar has been growing rapidly in recent years. The city has grown 12 times in terms of population and 23 times in terms of area between 1901 and 2011, according to a study carried out by researchers of Kashmir University’s department of geography. In yet another report, an international think-tank city mayors pegged Srinagar city as one of the 100 fastest-growing urban areas in the world in 2011. These factors have affected the region’s lakes and wetlands as well, reducing them in size or completely killing them. 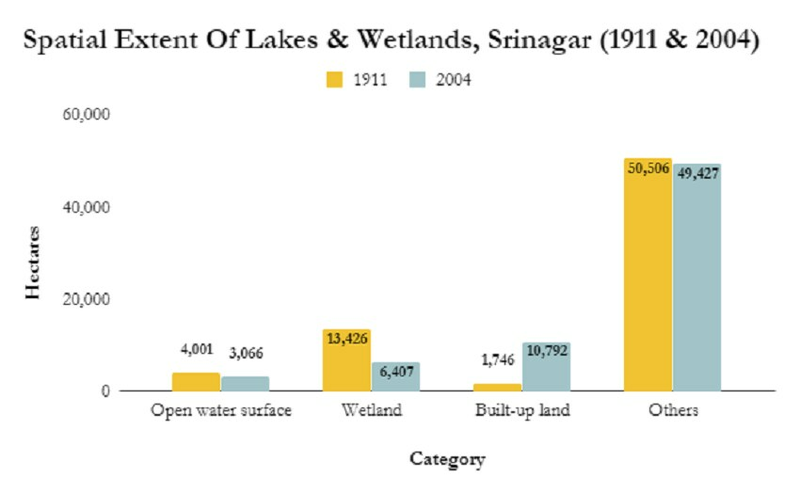 Srinagar’s wetlands spread over 13,425.90 hectares in 1911. By 2004, this area had shrunk to 6,407.14 hectares, a state survey showed. This means a loss of 7,018 hectares in 95 years. “The comparative change analysis of the two maps based on the year 1911 and 2000 reveal that wetlands like Batamaloo Nambal, Rakh-i-Gandakshah and Rakhi-i-Arat and Rakh-i-KhanKhan besides streams of Doodhganga and Nala Mar have been completely lost while other lakes and wetlands have experienced considerable shrinkage during the last century,” said the Rashid-Naseem study. Encroachment of Srinagar’s wetlands and waterways has made the city highly susceptible to floods. “The wetlands have been fragmented and many interconnecting water channels filled up,” said Mohammad Sultan, who heads the geography department of Kashmir University. Wetlands act not only as floodplains but also act as the earth’s kidneys, pointed out Shahid Ahmad Wani, head of postgraduate department of environmental sciences at Srinagar’s Sri Pratap College. Srinagar’s wetlands also host millions of birds apart from supporting the lives of those engaged in fishing, fodder and tourism.